I met with entrepreneur Chris Lynch to hear his story of starting a business in Ireland. Chris has founded DwellDown, a company which helps people make informed decisions about where they rent a home. If you're interested in starting your own business check out Chris' advice, how he stays motivated and what he's learned along the way. Tell us a bit about what you're working on Chris? This is my first venture into entrepreneurism and it’s been quite an exciting ride. 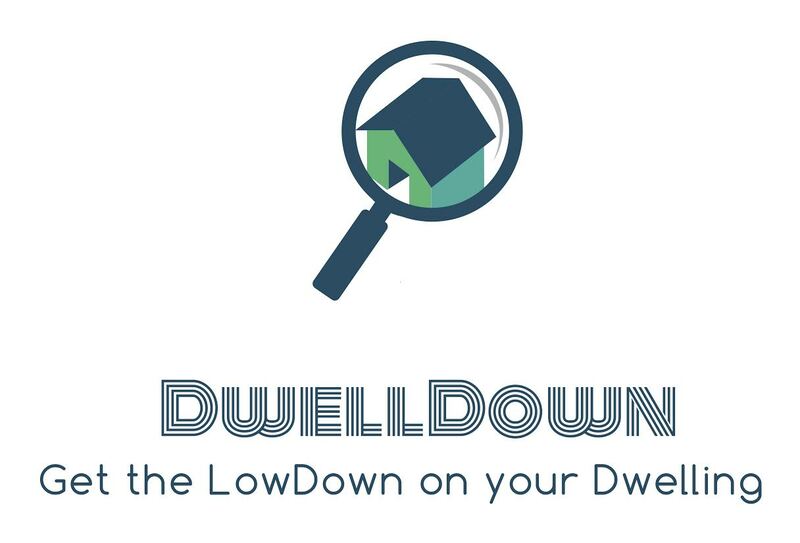 DwellDown is a platform that aims to bring transparency into the long term rental market. We created a service that allows tenants to rate the standard of accommodation based on Quality, Comfort, Communication, Amenities and Neighborhood. We feel peer-to-peer reviews are the best way to paint a clear picture of the living experience offered vs rent being paid. Our goal is to help inform future renters to make an educated decision on where they choose to spend 30-60% of their monthly disposable income on rent. That's really interesting and how has the process been so far? What’s been the most difficult part? The entire process has been incrediblely eye opening. It’s truly been an enjoyable experience, but that doesn’t mean it’s been smooth sailing the entire time. There were a few difficult times during the journey and I am sure there will be much more along the way. I think the one I wrestled with the most would be Conception to Actualisation. The part of the journey that takes you from idea through validating the market and discovering the true value proposition. 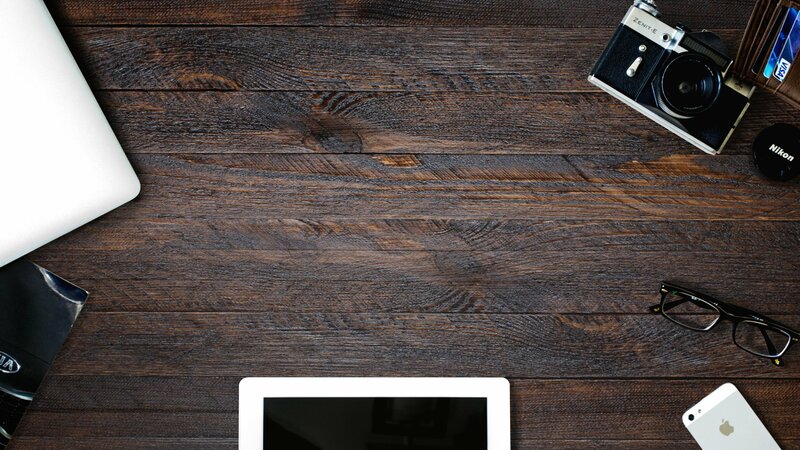 You spend countless hours in your head thinking “this is what I want", but realising "this is what I have.” I recommend looking at all avenues during this part of the process because at the end of the day, you want to make sure your message resonates with the users and they are gaining actual value from your services. Simply, you want to get this part right! What's been the most surprising part for you so far? I think understanding ownership was a real surprise for me. First, having the realisation that I was the individual who was going to drive DwellDown, was a real “Wow” moment for me. Secondly, fully accepting and understanding there is nothing unimportant about my business at any stage. Stepping back and accepting ownership gave me a fresh perspective. This perspective brought along patience and understanding enabling me to build a strong foundation for the business. It is definitely not an overnight process. Creating DwellDown and taking this journey has been an incredible learning experience. Seeing and understanding all the different intricacies and how they tie into one another helping move the company forward has been rewarding. In tech, you hear things like “Move fast, break stuff” but the journey is different for every company based on a number of resources. As an entrepreneur, you have to find a the way that fits your company and DwellDown’s journey to this point has been patiently cautious held together by a step by step process. What keeps you motivated when you’re finding it tough? The facts are facts, the entrepreneurial journey is tough. There are no days off and the you are the decision maker for the business. It’s a lot of pressure all day, everyday. Our personal experience as a family is what keeps me motivated. DwellDown’s creation came about from a horrible rental experience. People move every day, of every week, of every year and because of the lack of transparency in the market, they are unable to understand the type of living experience that rental will offer. We are motivated to create a tool that helps people make informed decisions on where they choose to live, helping them get the most value for the rent being paid. If we can accomplish helping people make good decisions on where to spend 30-60% of their monthly disposable income, I would consider DwellDown a success and a very positive tool. Be patient, be open and use support. Find people that have created businesses and talk with them about their journey and process. The openness and support has been priceless for me. Is there anything else that you’d like to share with the readers? If want to run a business it is going to take your full commitment. But, before you commit, make sure you validate the market. Test and see if there is a market. If so, will they use your service. Do you have a technology based business idea like Chris? Check out my recent interview with enterpreneur Peter Barrett to see how his business 8bytes can help you achieve this dream.